One of the principle challenges of computing is how best to interface human beings and our machines. Keyboards, mice, and touchpads have become second nature to most of us and we’re starting to get accustomed to voice commands and even haptic feedback. But every single computer interface invented so far, even those more exotic concepts like eye tracking, share one single weakness: They are external devices that need some kind of artificial middleman to translate our intentions. 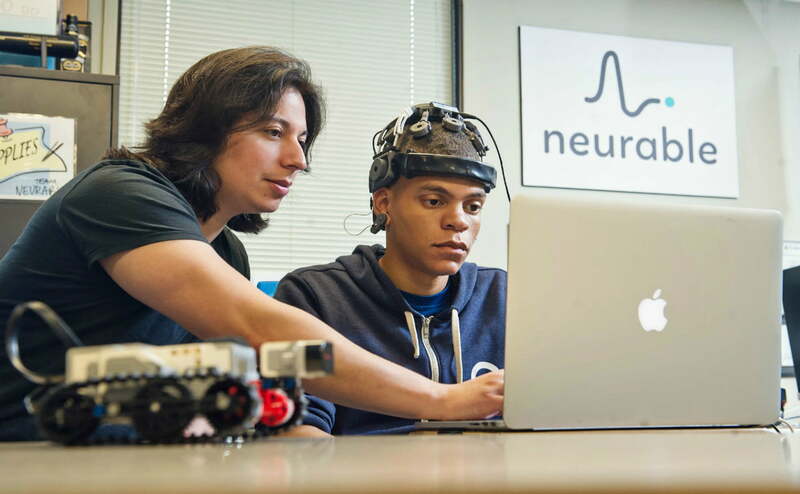 One way around that limitation is to interface directly with the brain, which is something that brain-computer interface (BCI) developer Neurable recently received $2 million in seed money to explore. Neurable has some patent-pending technology that monitors a user’s brain activity to determine their intent, utilizing real-time software combined with connected devices that are powered by the human brain. The company is creating a software development kit (SDK) specifically to enable developers to integrate its technology into virtual and augmented reality headsets and content. Neurable’s technology is derived from research conducted at the University of Michigan’s Direct Brain Interface Laboratory. While working on his Ph.D., Alcaide studied under Dr. Jane Huggins, a prominent researcher in the field of brain-computer interfaces (BCI). 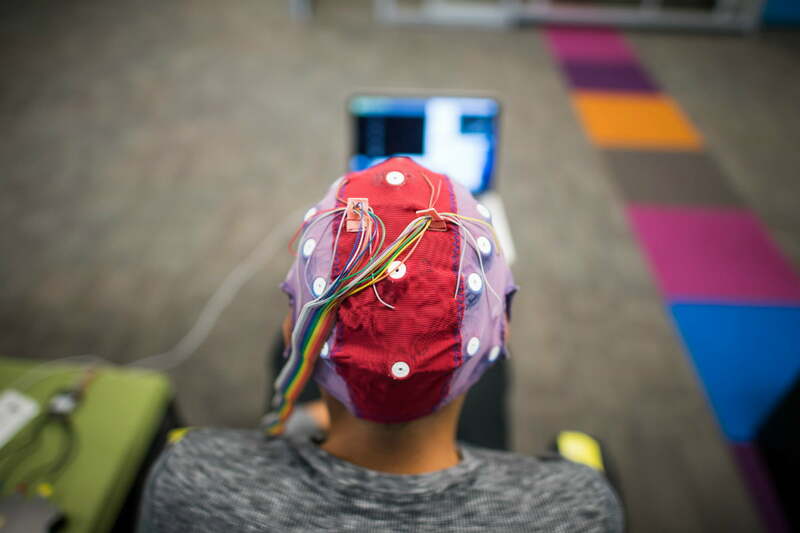 By combining new findings on how brainwaves function, along with using new machine learning concepts to perform complex data analysis, Alcaide hopes to improve the speed and accuracy of understanding user intent. One of the principle applications of BCI is in VR and AR applications, where it would enable completely hands-free interaction and avoid the limitations of voice commands and eye-tracking technology. Users won’t need to worry about having holes drilled into their skulls to implant electrodes into their brains, however, as Neurable’s technology is wireless, non-invasive, and uses dry electrodes to sense brainwaves. VR and AR companies are expected to be the primary customers of Neurable’s technology and SDK, which is platform-agnostic and will work with Oculus Rift, HTC Vive, Microsoft HoloLens, and more. The SDK will be released in the second half of 2017, meaning that while there is no specific timeline for marketable products, it shouldn’t be too very long before we’ll just have to think about what we want our computers to do.